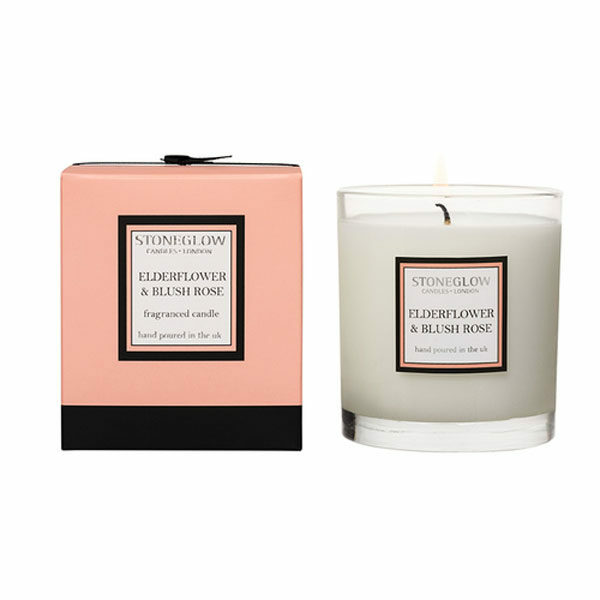 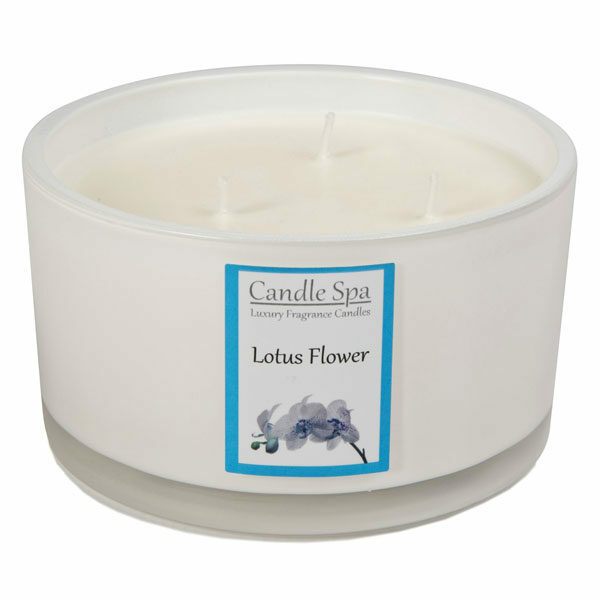 Stimulating and sensual – evoking the tranquil beauty of an exotic eastern garden. 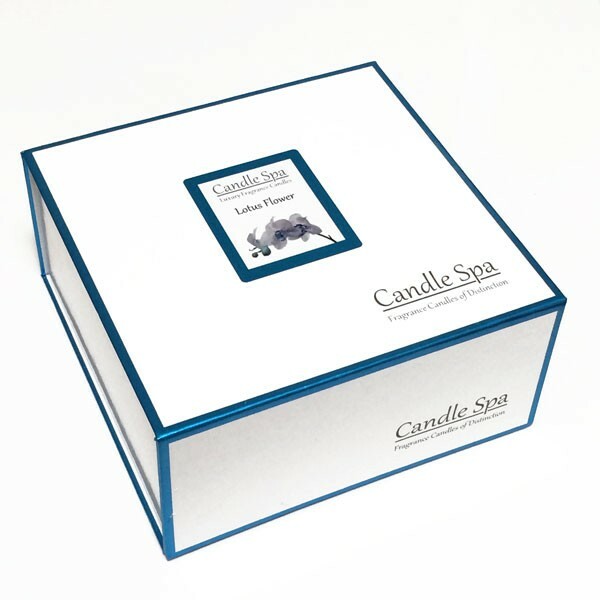 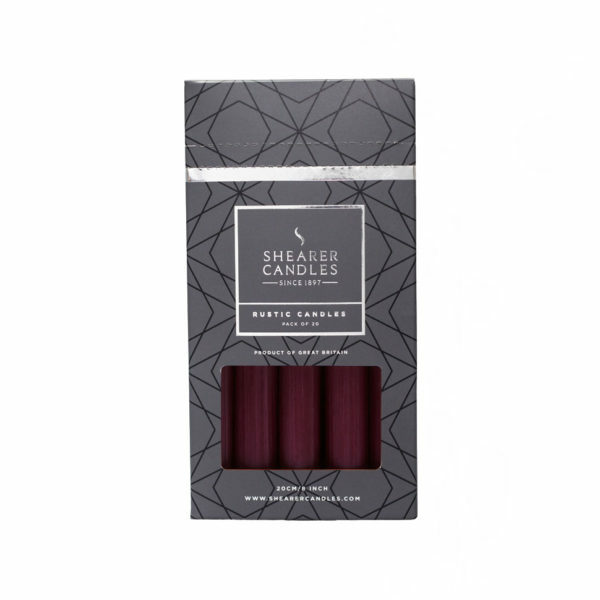 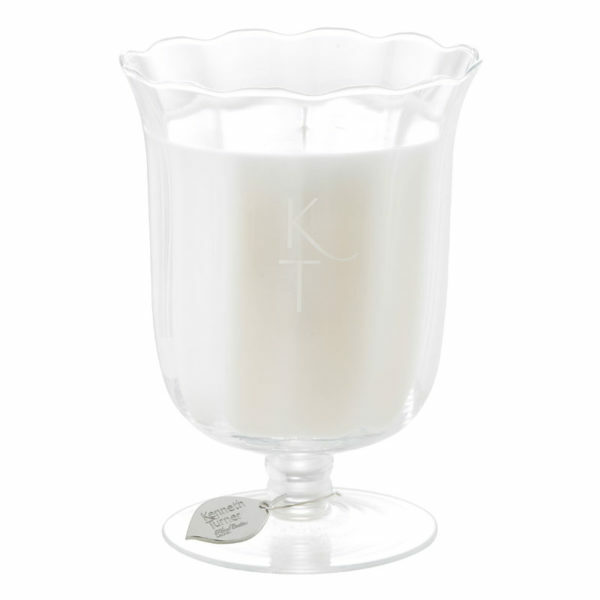 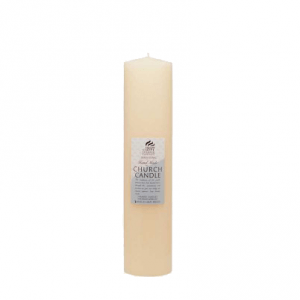 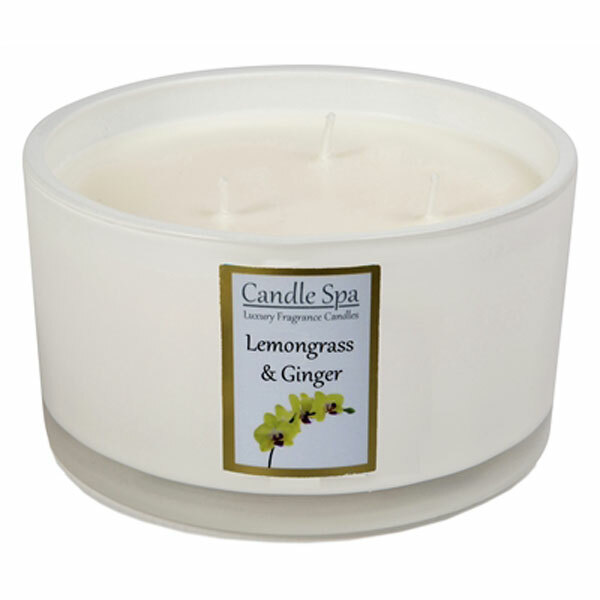 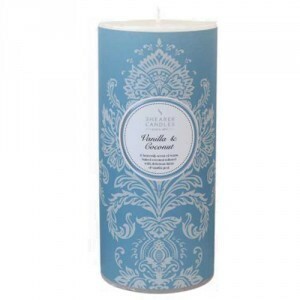 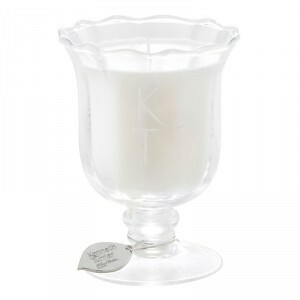 Candle Spa Lemongrass & Ginger – Soy Wax Candle. 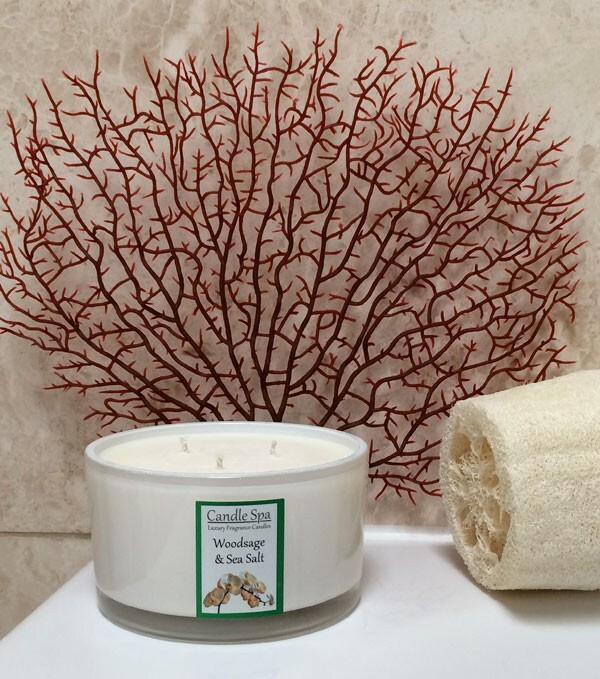 Candle Spa use Soy Wax in all of its candle products as it is an Eco-friendly, renewable resource that is both sustainable and biodegradable. 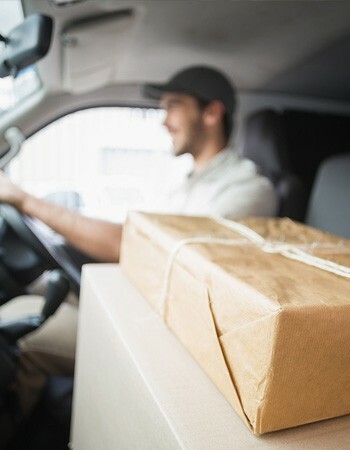 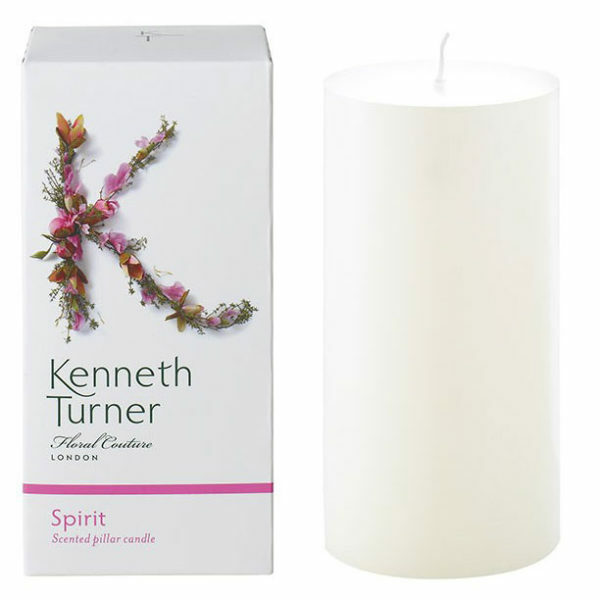 Their unique natural products will fragrance your rooms for up to three months.